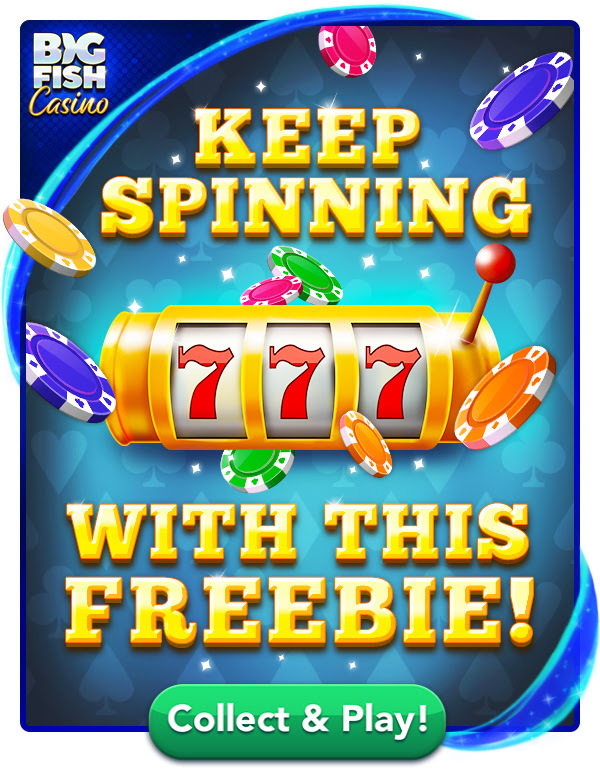 Here’s a Big Fish Casino freebie for 75,000 free chips. No expiration date has been provided, best guess is February 1, 2019 at 11:59pm Pacific. Thank you for the daily free chips!! Much appreciated! !